Very evidently, Sudio NIVÅ supersedes the VASA BLÅ because it is completely wireless. 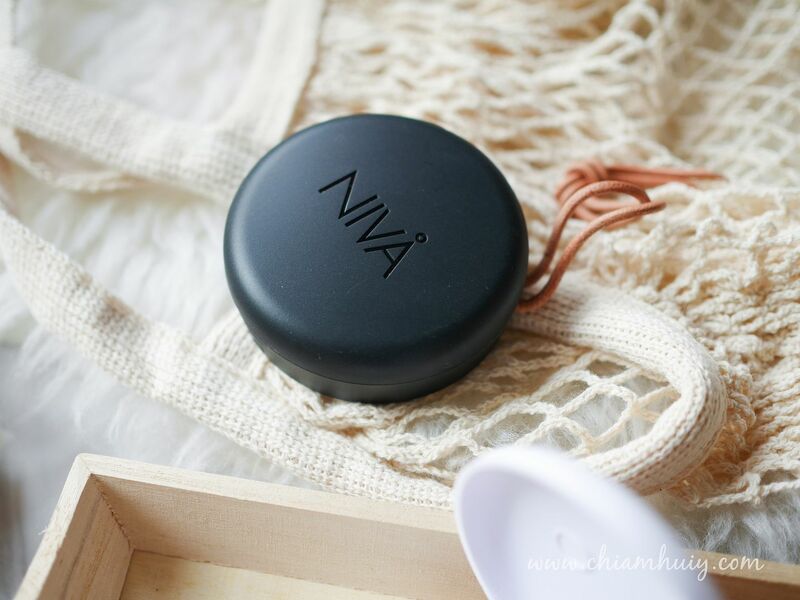 If you are afraid of losing this two little device, it actually comes with a charging case, for you to store and charge your devices while on the go. The downside about Sudio NIVÅ is that the device’s play time is only 3 hours. 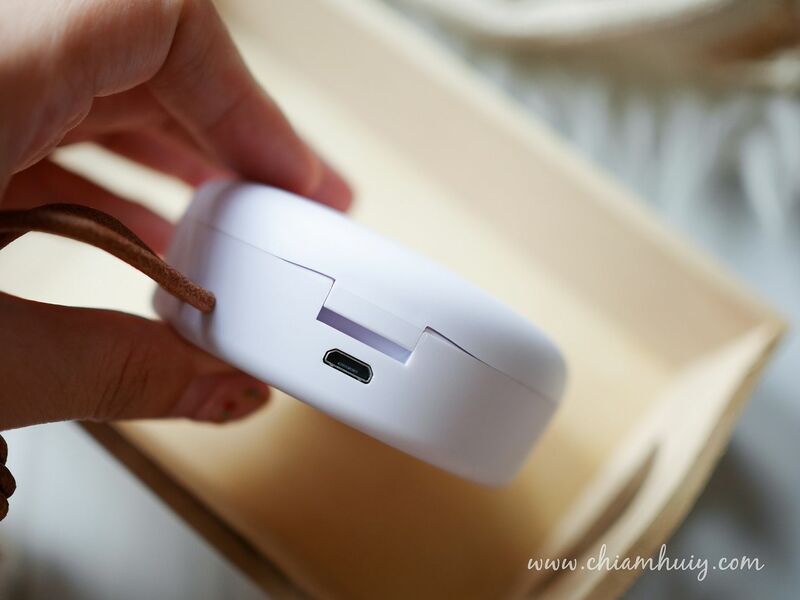 BUT, the upside is the charging case gives the device another 4 charges in extra. 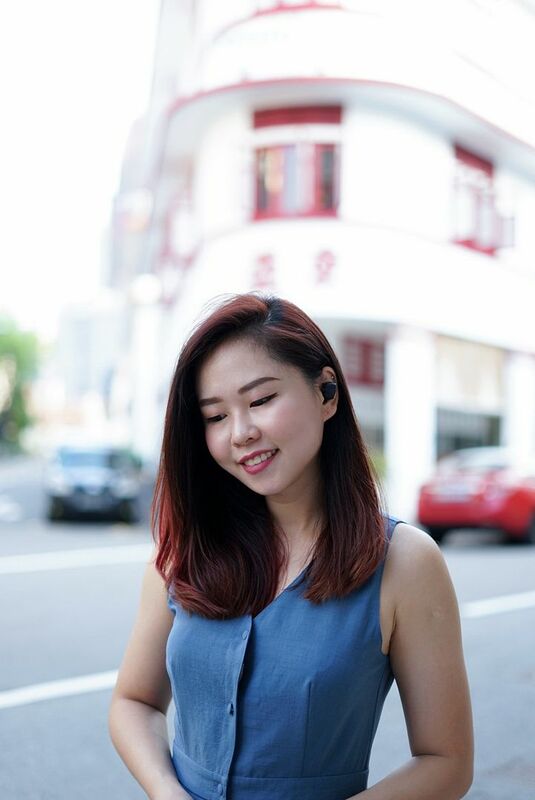 That means if you have charged the both the wireless earphone and its accompanying charging case to its full capacity, you get a total of 17+ hours of play time, which is very much sufficient for commuting in Singapore, even if you are travelling from east side to west side (haha!). 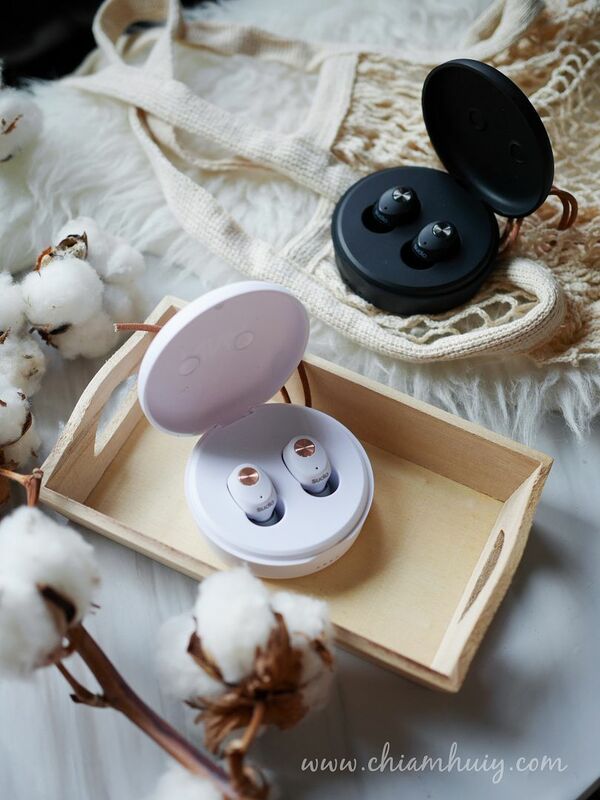 Sudio NIVÅ comes in 4 gorgeous colours, but I reckon the popular colors will be Black and White since they are the easiest to match. It practically goes well with any outfit or color scheme. However, if you have that particular thing about baby blue and pastel pink, I would say go for them and stand out in the crowd! 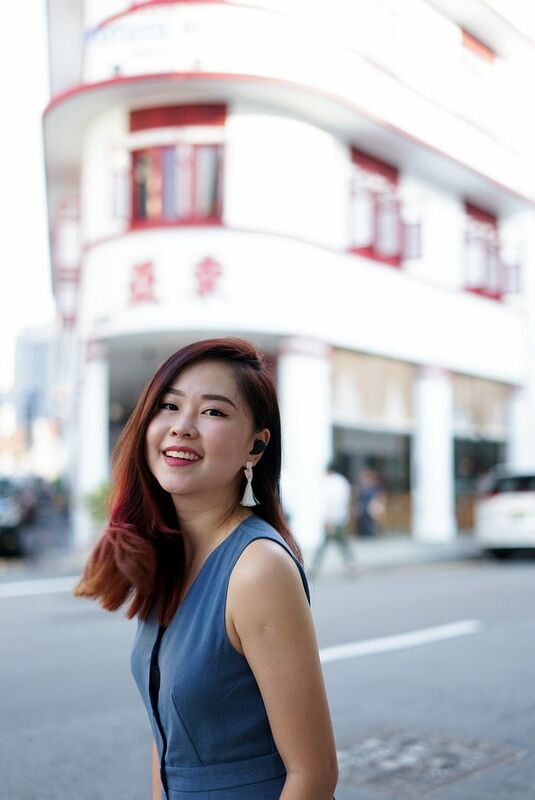 To be honest, I was contemplating to get the apple AirPods because they kind of look cool (although my boyfriend strongly disagrees, he thinks they are ugly lol). But now that there’s Sudio NIVÅ, I have already put that thought aside. 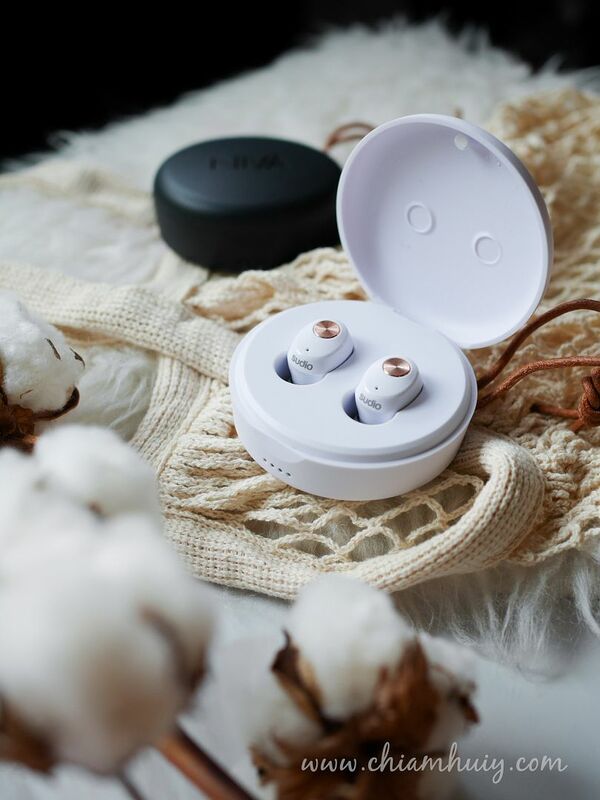 Comparing the price point, Sudio NIVÅ is definitely way better, and AirPods are simply too expensive for earphones that are not the best quality. 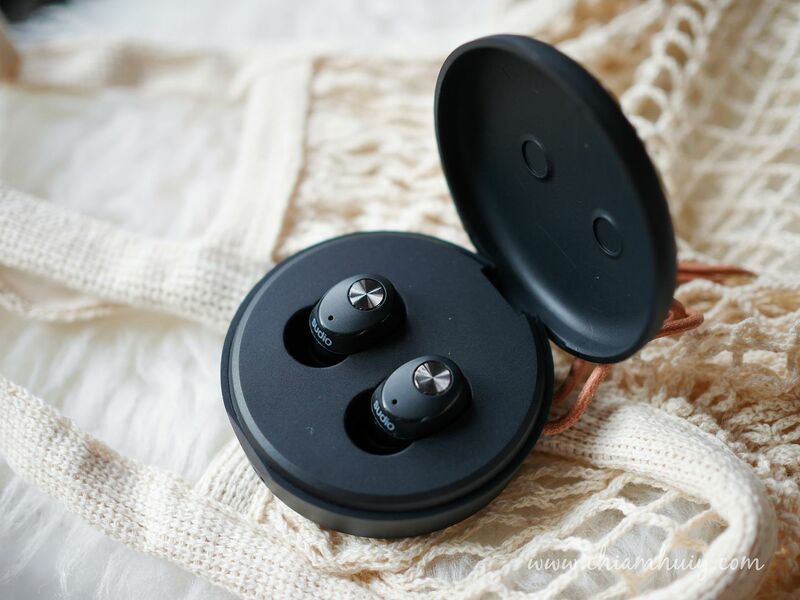 Both are wireless earphones with charging pods, they don’t really have much difference besides the fact AirPods syncs to your iphone. I have an apple watch so that itself is settled - I can use my watch to adjust the music volume and answer phone calls. 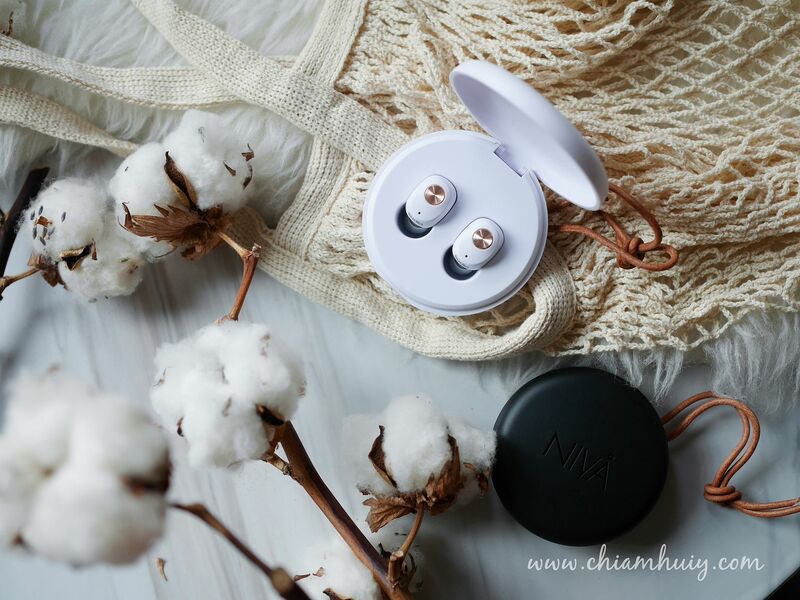 One last thing, compare the earphone design between AirPods and Sudio NIVÅ, you’ll realise Sudio NIVÅ adopts the silicon earphone sleeves, which is the same as VASA BLÅ. 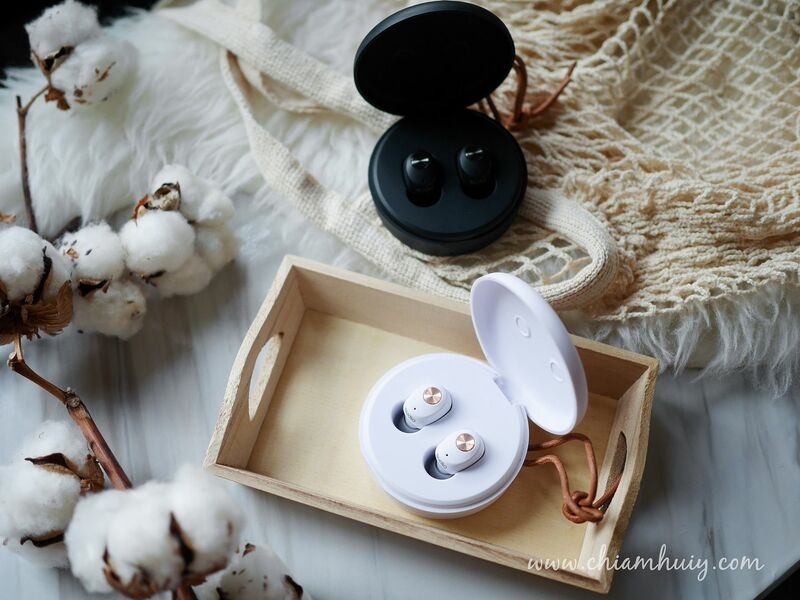 I personally feel that this gives extra comfort as it sits nicely in your ears, instead of the stiff iphone earphones. 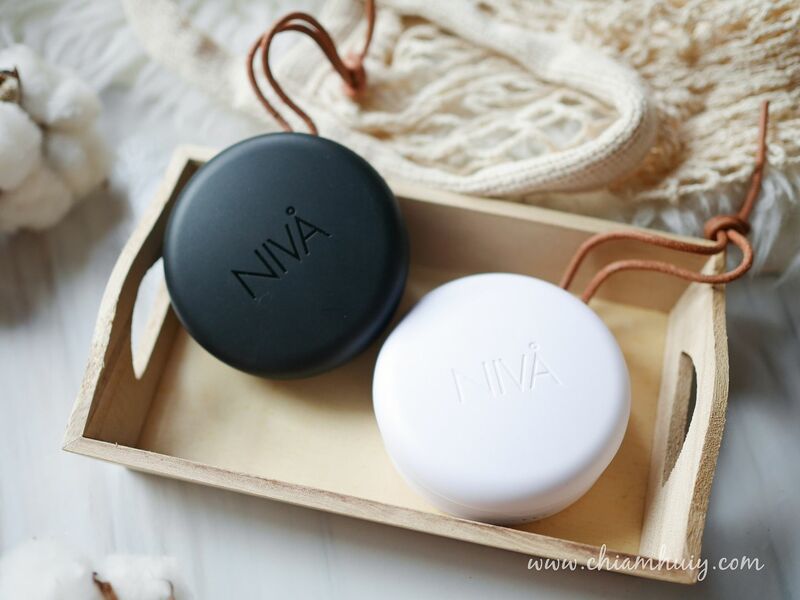 As Sudio NIVÅ is wireless, you have to separately turn on the device by pressing the button around 3 seconds. However, putting them back to the case will automatically turn them off. When charing, you'll see the red lights on the earphones. The red lights will turn off once fully charged. As for the case, the 4 blue dots below indicated the battery capacity of the charging case. 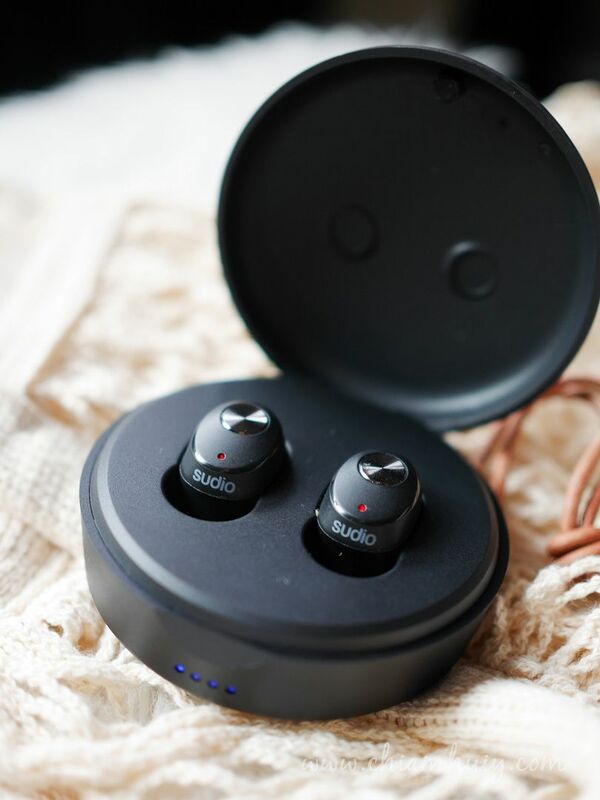 Sudio Singapore offers free shipping worldwide and all purchase from their official website comes with 1 year international warranty. You can also purchase from their Singapore site, and delivery comes pretty promptly. Here’s a sweet treat for you! 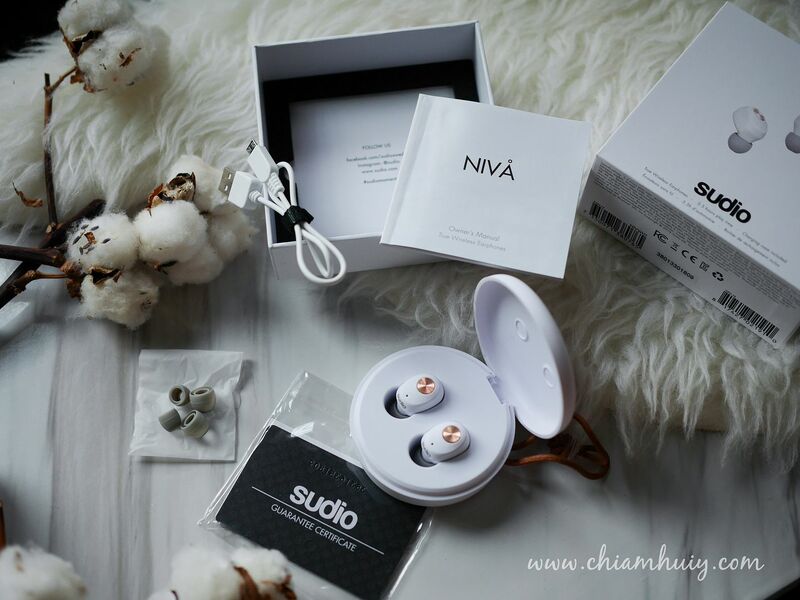 Enjoy this discount code for Sudio Sweden Nivå Earphones. 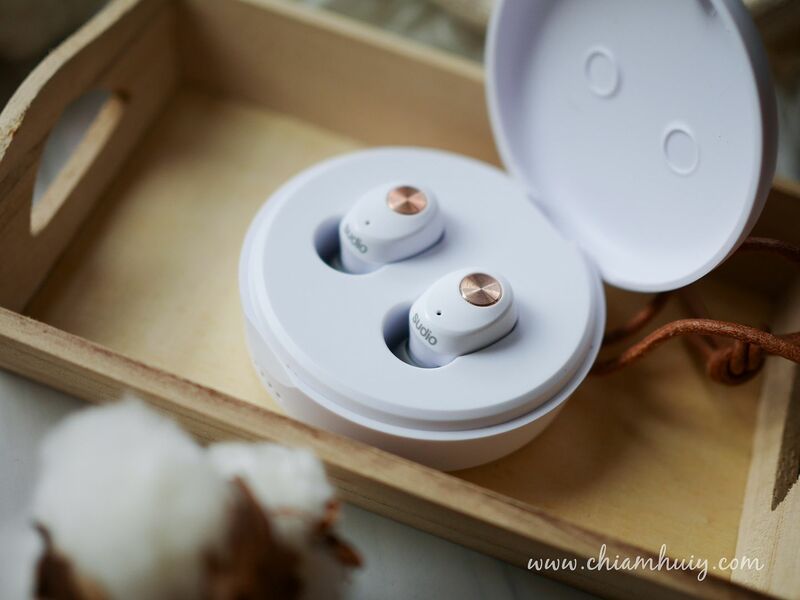 Use the code “chiamhuiy2018” to enjoy 15% off. 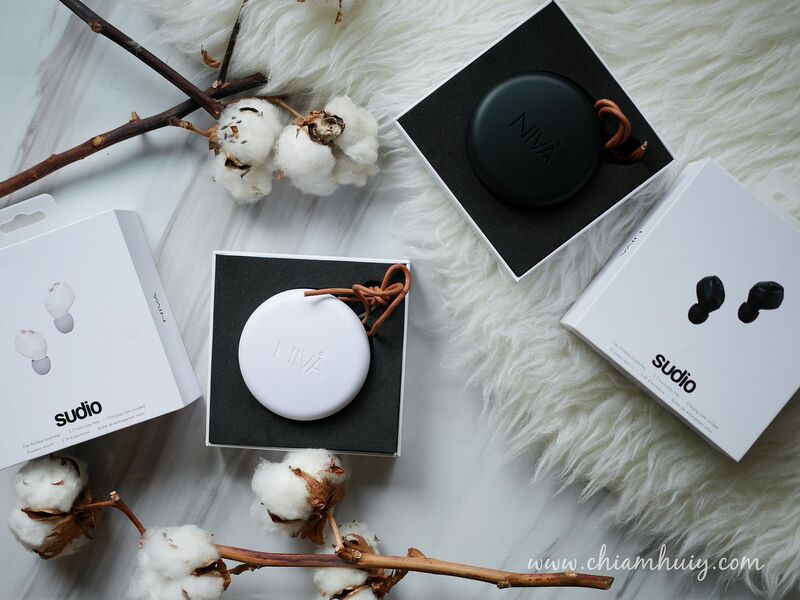 In line with the upcoming holiday season, each purchase from Sudio will come with a a free gift packaging! 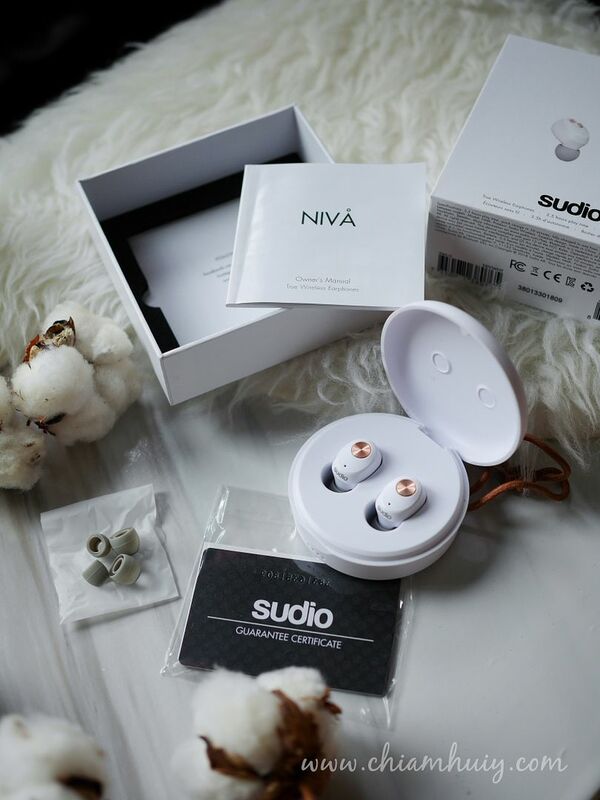 Each Sudio NIVÅ wireless earphones contains a warranty card, android charging cable, and two extra earphone sleeves of different sizes. Are you team black or white? 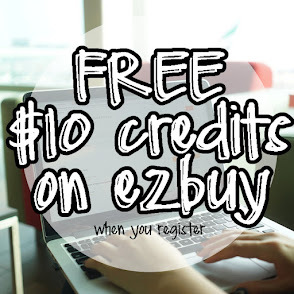 ;) Don't forget that's pastel blue and pink as well!